United Vacations offers vacation packages to destinations all over the world including one of the world’s greatest cities, London. London is home to high fashion, popular music, a rich history, lively nightlife, and an unrivaled arts and culture scene. London’s particular flavor comes from an intersection of history and modernity, offering unending opportunities for memorable vacations. 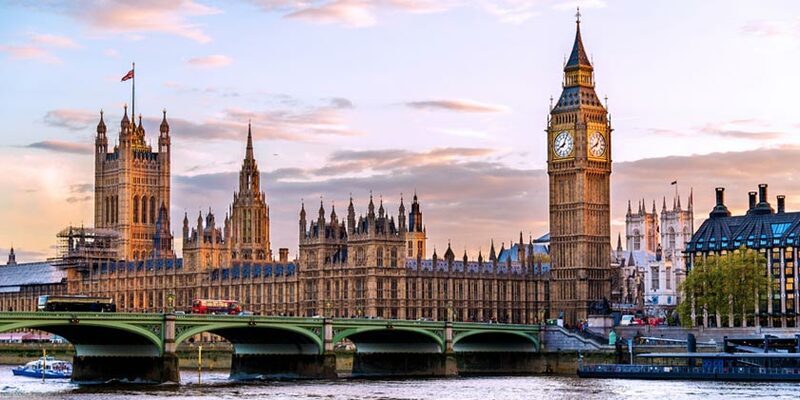 Take a tour of Westminster Abbey, stand below the famous Big Ben clock tower, get sweeping views of the city from the London Eye, step back in time at the Tower of London, glimpse Royalty at Buckingham Palace, shop at an open-air market, visit one of the famous museums, or see a play at the Globe Theatre. There is always something to see and do for any traveler, time and time again and United Airlines® has the London options to take you there. Book your next trip to London or any great destinations worldwide today. Visit London and see the sights from the top deck of an open top red bus with City Sightseeing and The Original Tour. Includes stops at St. Paul's Cathedral, Buckingham Palace and Changing of the Guard, The Tower of London and Crown Jewels, and much more. Take a small group day trip from London and visit three of England's most famous attractions - Stonehenge, Windsor Castle and Bath. Combined tickets to two of London's top attractions: a trip on the London Eye and a Thames River sightseeing cruise. Enjoy your theatre tickets, theatre map, and a 2 course pre-theatre dinner with coffee. Discover ancient ale houses and literary drinking dens on an afternoon pub tour of London! Resort info: Neighboring London’s famous Hyde Park, this Art Deco-style hotel is conveniently nestled in the heart of central London. Resort info: This hotel is adjacent to Victoria Railway Station and within walking distance of Buckingham Palace, Westminster Abbey and the Houses of Parliament. Resort info: Located near the British Museum, Oxford Street and Soho, Covent Garden, the Neo-Georgian terraces and tree-lined square. Resort info: Located in the museum district of South Kensington with the V&A, Natural History and Science museum all within a short walk. Resort info: Located close to London’s Oxford Street, Hyde Park and Kensington Gardens, invites guests to enjoy a world of quiet service and attentive hospitality.